AVIATORS! This PREMIUM level 1.05 acre lot has direct taxiway access. Utilities including electric, water, phone/DSL and septic are available on the property. Build your dream home and hangar at the Mogollon Airpark (AZ82). At 6,658 MSL it is the perfect fly-in escape from the summer heat or enjoy all 4 seasonsA 1031 exchange especially for a income producing property would be attractive to the seller.Make your dream come true in this one of a kind active aviation community. 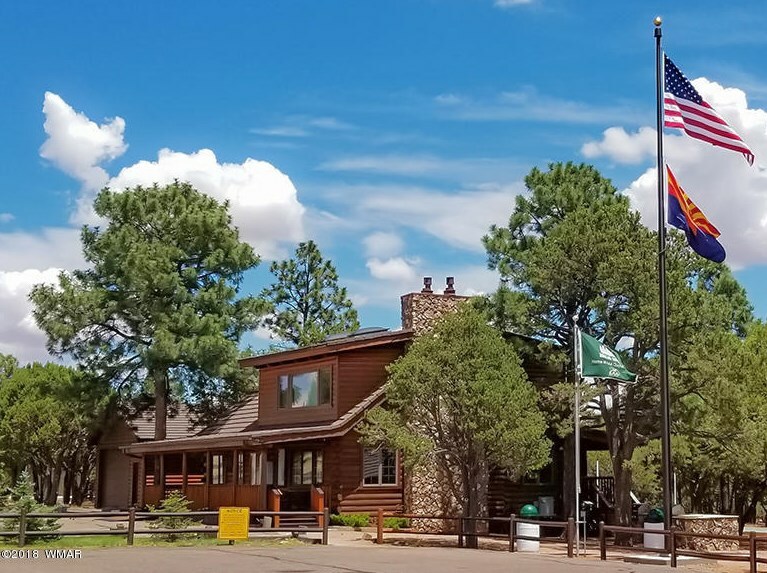 We look forward to seeing you at the Mogollon Air Park, Arizona's finest and friendliest residential aviation destinations. 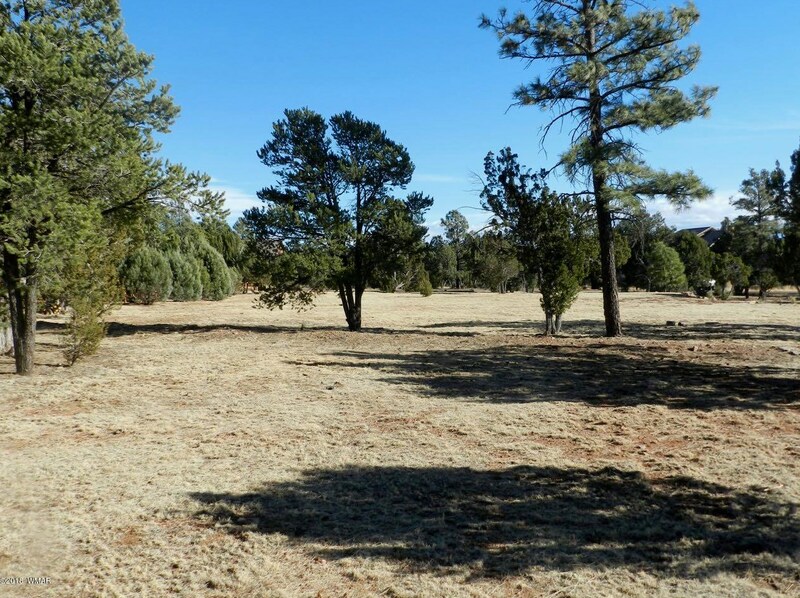 Listed by West Valley Real Estate, Inc.
2746 Airpark Drive, Overgaard, AZ 85933 (MLS# 217804) is a Lots/Land property with a lot size of 1.05 acres. 2746 Airpark Drive is currently listed for $107,500 and was received on January 10, 2018. Want to learn more about 2746 Airpark Drive? 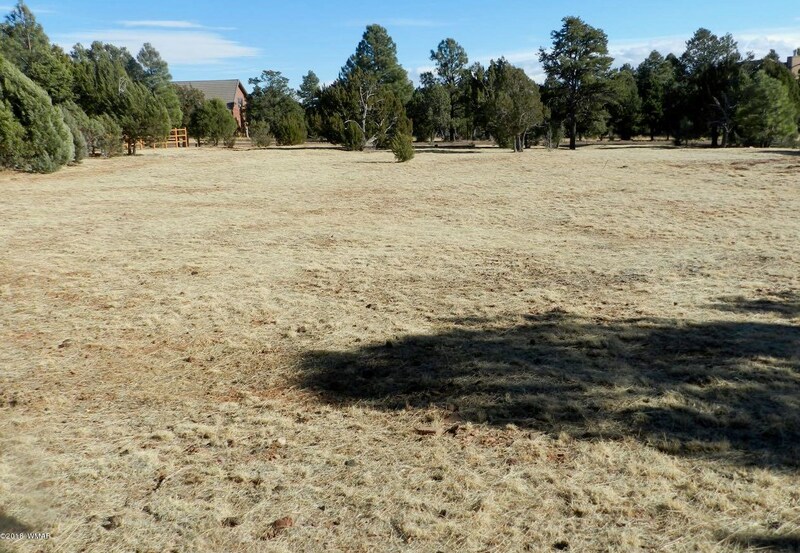 Do you have questions about finding other Lots/Land real estate for sale in Overgaard? You can browse all Overgaard real estate or contact a Coldwell Banker agent to request more information. Copyright 2019 White Mountain Association of REALTORS®. All rights reserved. Last Updated Apr 20 2019 10:42PM Information is provided exclusively for consumers' personal, non-commerical use and may not be used for any purpose other than to identify prospective properties consumers may be interested in purchasing. All Information Deemed Reliable But Not Guaranteed. The data relating to real estate for sale on this Web site comes in part from the Internet Data Exchange program of the White Mountain Association of REALTORS®. Real estate listings held by any other brokerage firm include the name of that firm.